Our Family’s roots dig back seven generations into the early days of California’s gold rush. More than 150 years later, we still find comfort when digging into that same soil that greeted our forefathers when they arrived. It’s a connection that inspires us to bring these wines from our farm to your glass. 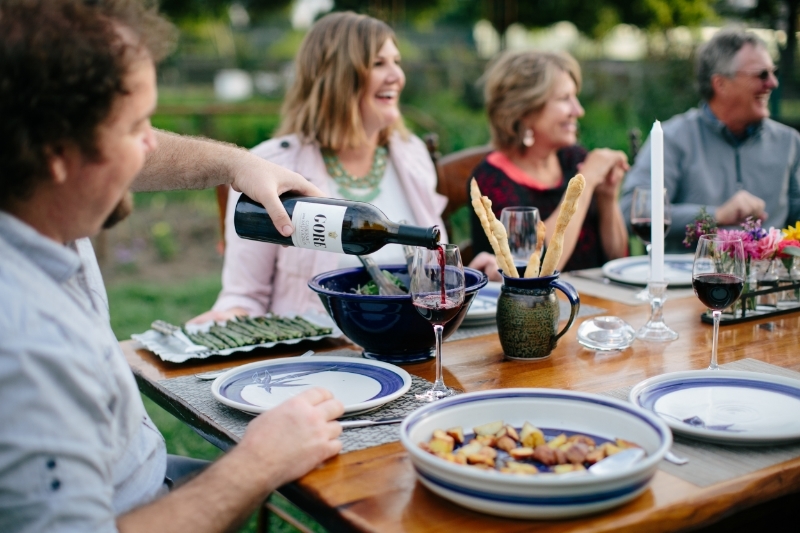 They represent an authentic heritage here in Sonoma County and have brought inky lips and rosy cheeks to friends and family for generations. 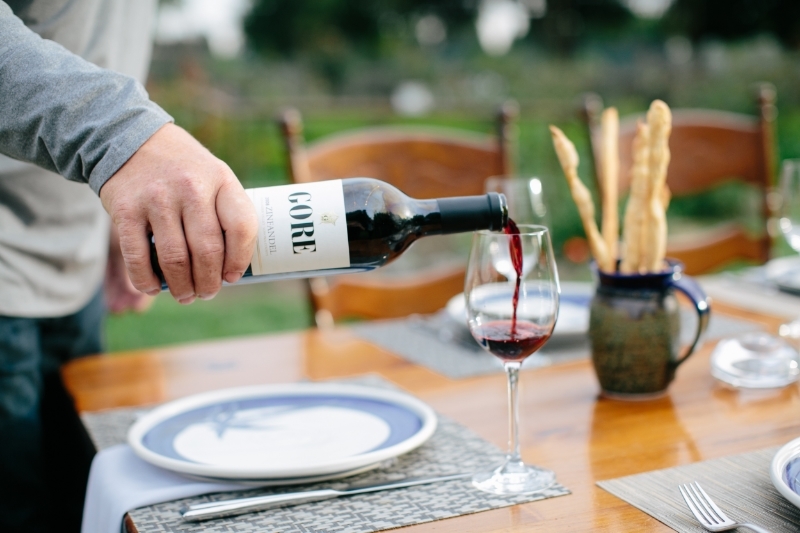 Our Father, Tom Gore ‘Senior’ had a grit and tenacity that helped give birth to the Sonoma wine industry. “Senior” along with our Mom, Geralyn, made their first vintage of Zinfandel in 1972. It was hand crushed in the backyard and enjoyed with their closest friends and family. They even saved some of those wines, made on the years when we kids were born, for decades so that we could taste our birth wines as young adults. 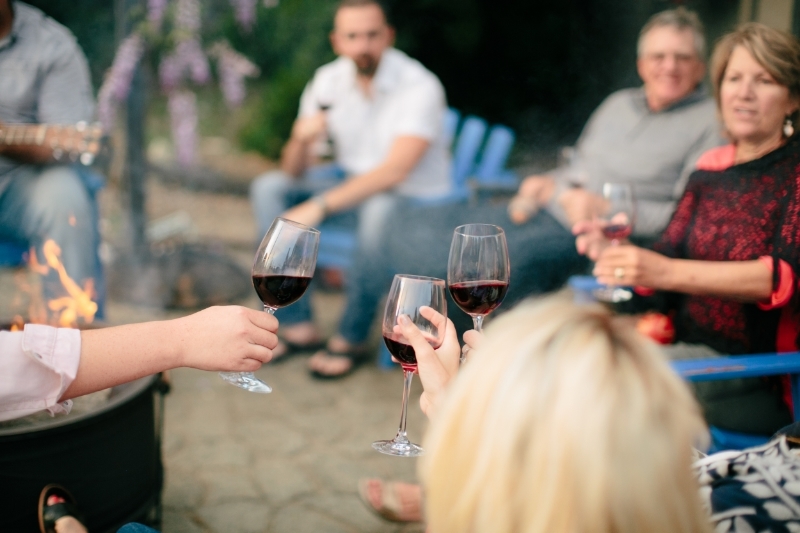 Our wine is made made from the dirt up, and when you take a sip, you’ll realize it's still alive and can breath life into your celebrations, family parties, and casual nights by the fire. 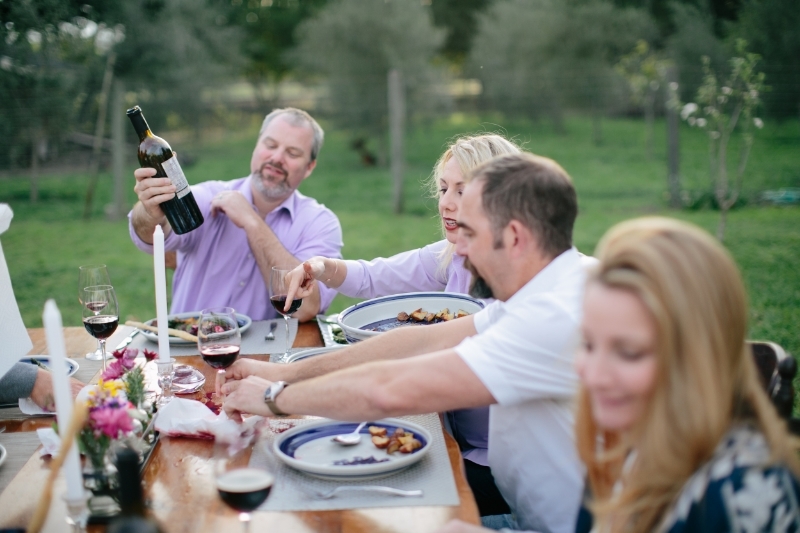 This family wine-making legacy continues today through Tommy and his wife Erin, and Jimmy and his wife Elizabeth. 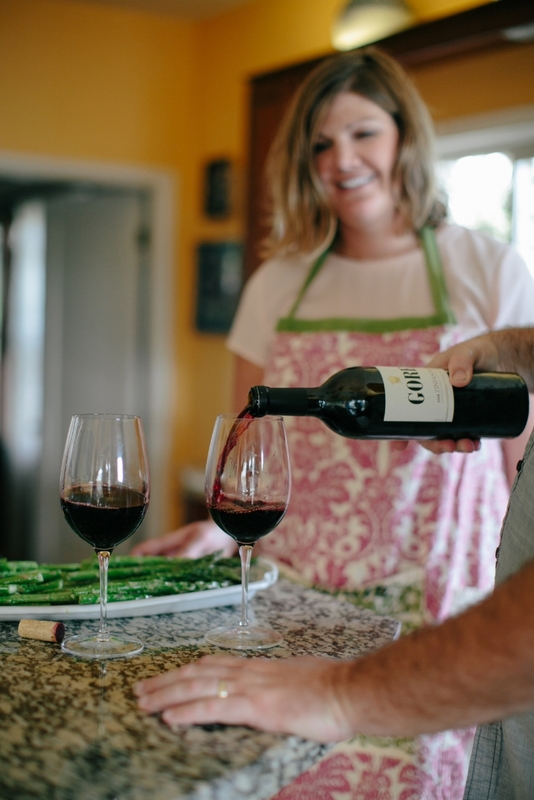 Our Family Zinfandel connects us to the generation who planted these vines in the past, and to the next generation, our children, who we’ll teach to prune them into the future. After years of drinking homemade shiners, we are proud to invite you to share in our first public release of our family Zinfandel and Cabernet Sauvignon. Since only 150 cases of each vintage was produced, these wines have been aged before release to showcase the nuances of flavours that come to the forefront to create a lush and powerful balance found in mature wines.